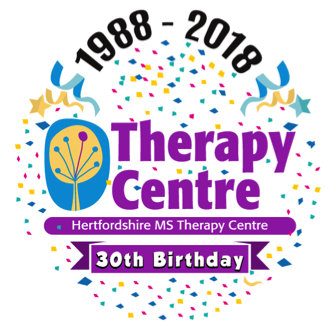 We are keen to run a Letchworth Fibromyalgia Support Group at The Herts MS Therapy Centre. Everyone would be welcome – people with CFS or ME as well as Fibromyalgia. People who have not yet received a diagnosis but experience severe pain or fatigue would also be welcome to come along. If you are able to help run this group and/or would be interested in attending a support group in Letchworth, please contact Pam Cantrell, Regional Co-Ordinator FMAUK Beds/Herts via RC.BedsHerts@fmauk.org.